Back to School time! Did you know Backwoods has a Scholarship program available to Alexis band members? 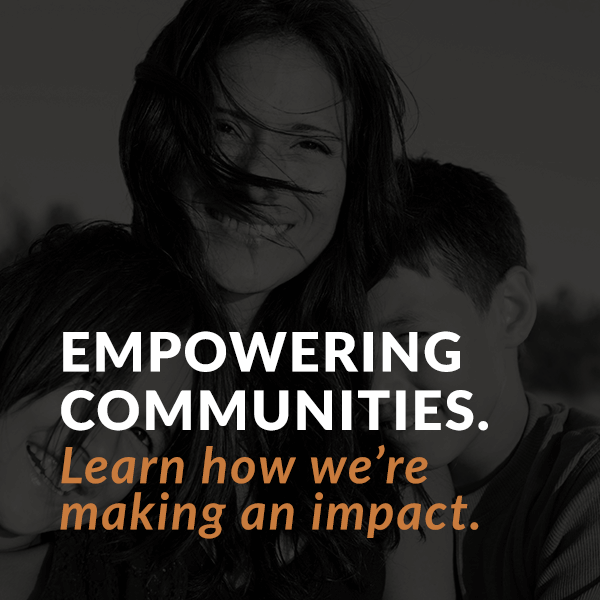 We provide up to $1000 per calendar year for Alexis members enrolled in post-secondary education and training. 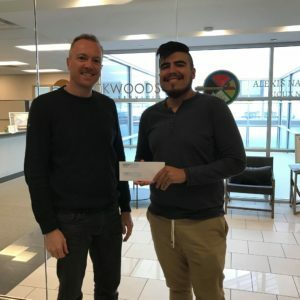 Here, Backwoods Chief Operating Officer Ryan McQuilter presented a cheque and wished best of luck to scholarship recipient Mohammad Potts as he enters the Bachelor of Commerce program at Grant MacEwan. We hope to have you back as a Backwoods employee once you are finished your education!